" THE UNITY SAND CEREMONY "
" A BEACH WEDDING "
" A WEDDING IN LARGO"
This page offers you an opportunity to insert readings, scriptures, and unique alternatives, along with other distinctive touches. Couples can incorporate many of the items shown herein to create their own personalized wedding ceremony. These things can be "inserted" into your ceremony. Be sure to review all the pages on this website. Remember that Adam & Eve started humanity! There is nothing written in stone. 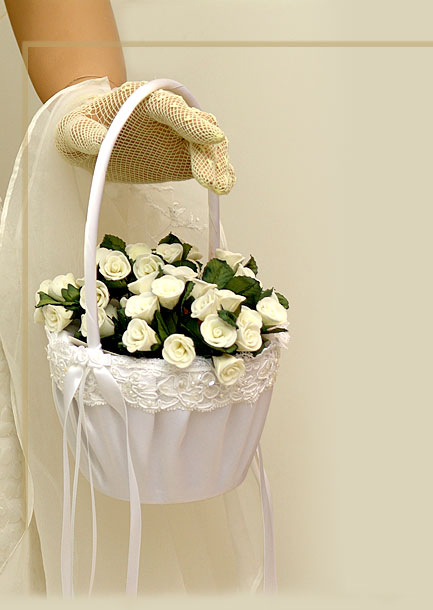 * For a wishing tree, provide a small potted tree and a basket of small cards with a loop of ribbon or string. Guests write loving wishes on the cards and hang them on the tree, the bride and groom keep the wishes and plant the tree wherever they would like to have a special reminder of their wedding day. Serving the Tampa area and all beach communities!